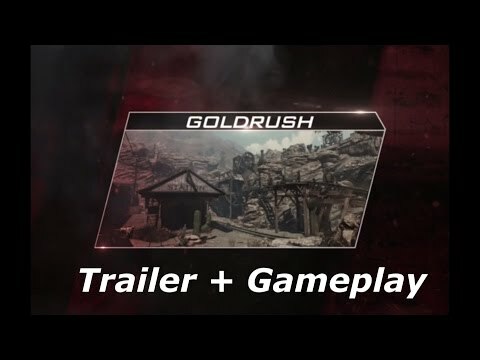 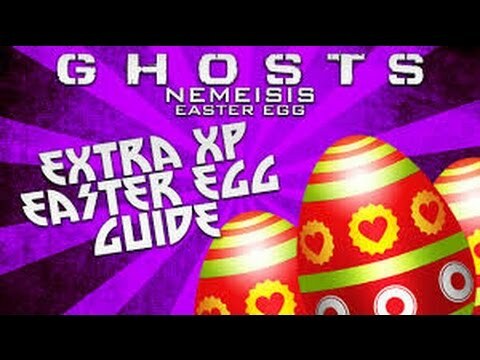 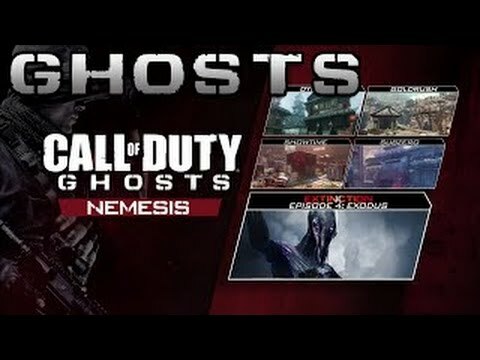 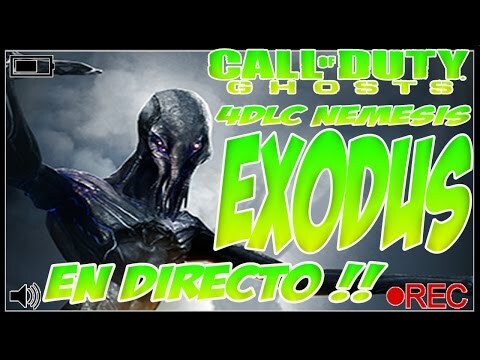 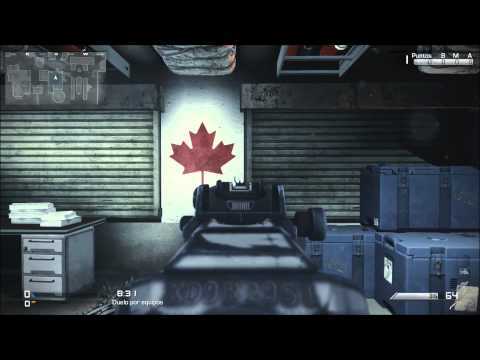 Call of duty ghosts - Nemesis DLC - Goldrush - Gameplay e commentary! 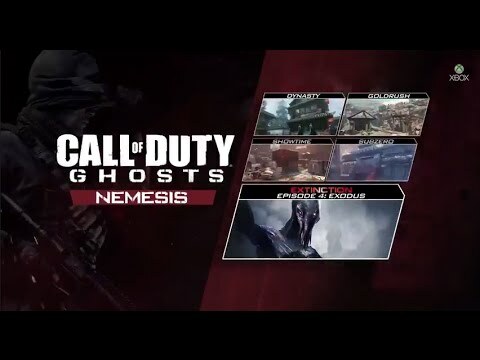 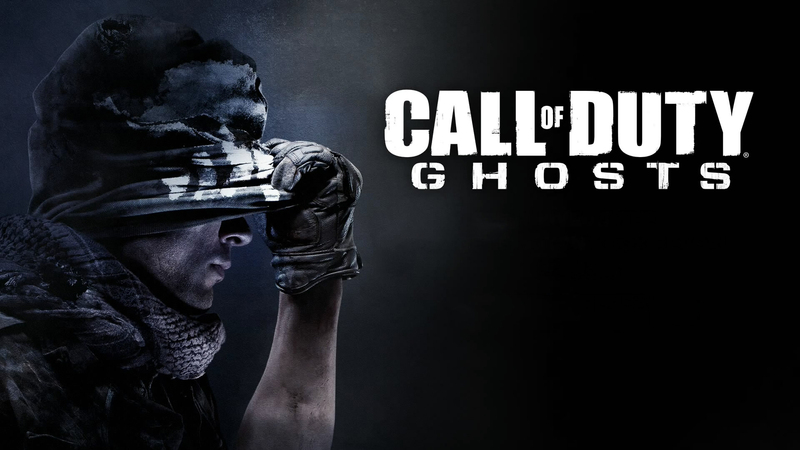 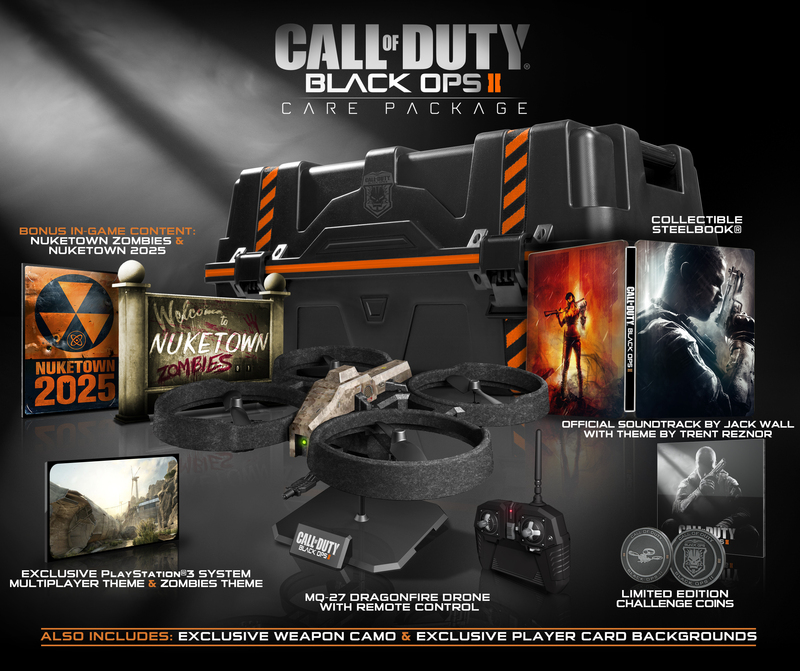 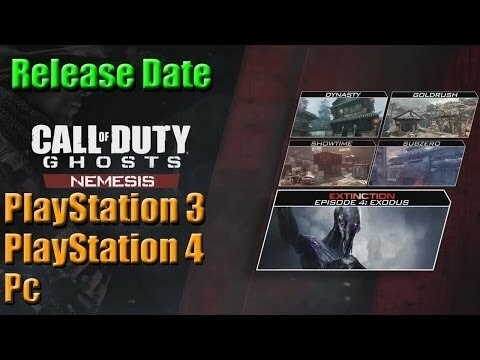 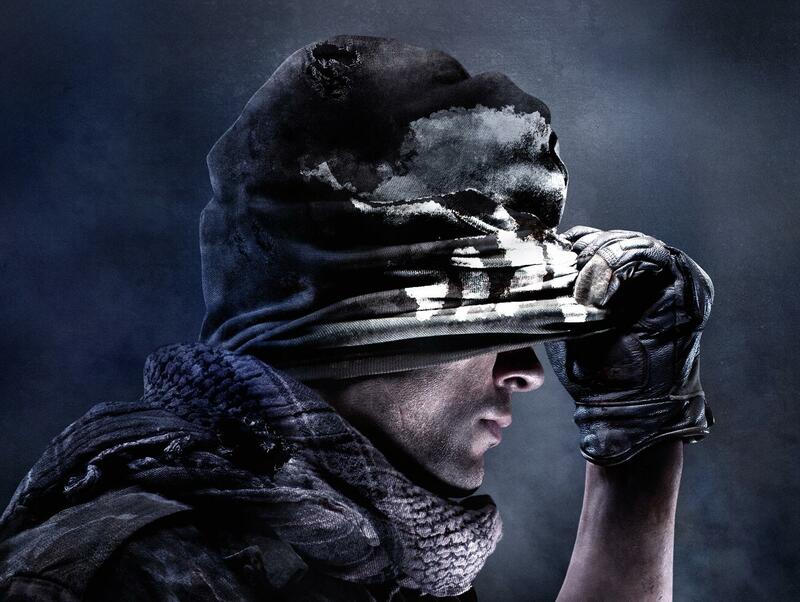 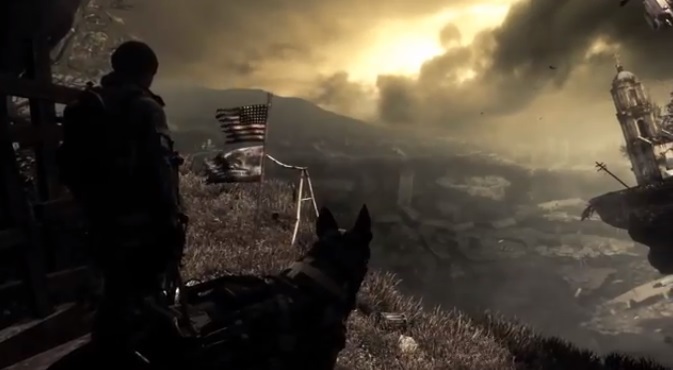 "pack 4"
Call of Duty:Ghosts Nemesis Release Date For PS4/PS3/PC!!! 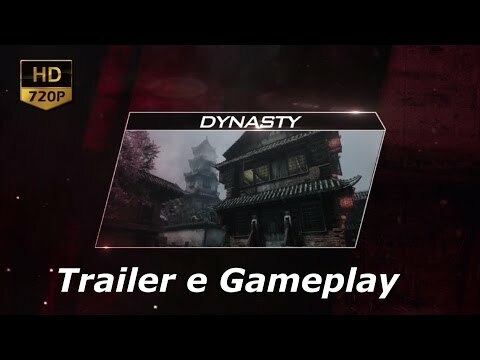 Call of duty ghosts - Nemesis DLC - Dynasty - Gameplay e commentary! 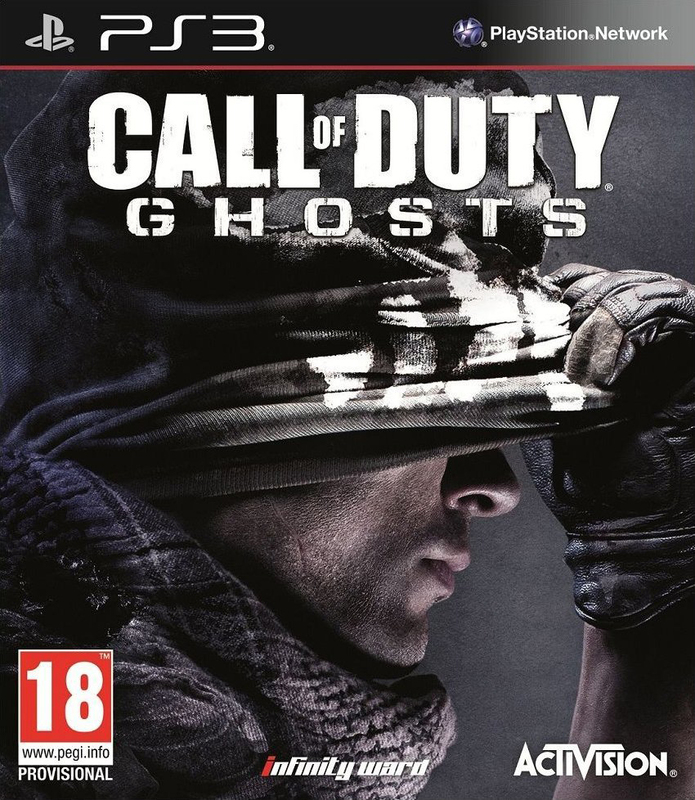 "pack 4"